Rosan completed her degree in Dietetics (1995) as well as a Post Graduate Diploma in Dietetics (1996) in South Africa. She specialised in paediatric nutrition in the United Kingdom, focusing on paediatric intensive care, nutritional support including enteral and parenteral nutrition, growth faltering, feeding behaviour and allergy. She started working at St.Mary’s Hospital in 1998 and managed the paediatric dietetic team until 2005. She was also the dietetic lead for the feeding clinic in the hospital, addressing feeding problems related to medical conditions, inappropriate weaning, poor growth and feeding practices. In 2004 she finished her Masters in Paediatric Nutrition and in 2008 completed her PhD in energy expenditure in critically ill children at Imperial College London and completed 2 years of post-doctorate work there. From 2010 to 2012 she worked as consultant dietitian in Switzerland, Basel at the Kinderspital and was responsible for changing the parenteral nutrition system used and supported the gastro service there for complex gastro patients as well as starting a paediatric allergy service at the University Hospital Basel. Whilst working in Switzerland she started also as principal paediatric research dietitian at Great Ormond Street Children’s Hospital overseeing a research project on children with non-IgE mediated gastrointestinal allergies and stopped working in this team in December 2015. She has been appointment in February 2016 as visiting Professor at KU Leuven Medical School in their new masters on Deglutination. In addition she continues to lead the MSc Module on Food Hypersensitivity for Imperial College London, where she is a honorary senior lecturer. She also Chair of the Food Allergy Specialist Group of the British Dietetic Association and European chair of INDANA. She has many peer reviewed publications in the field of paediatric nutrition, which can be viewed on PubMed. Rosan has been seeing paediatric patients privately since 2005 and currently practices at 84 Harley Street in London. 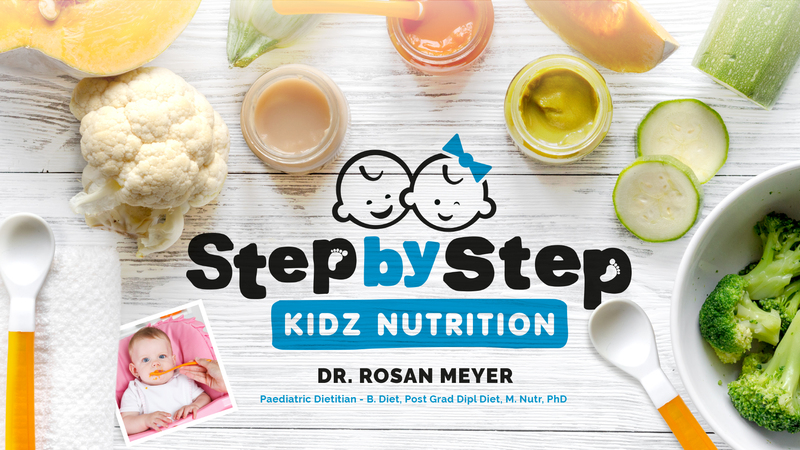 Her private practice has a specialist focus on allergies and intolerances, childhood feeding difficulties, vitamin and mineral deficiencies, faltering growth, artificial nutrition (nasogastric, and PEG feeding) andnutritional support. She sees children from birth – 16 years of age. Clinics are held at 84 Harley Street, London W1G 7HW. Rosan has 5 clinics per month and also has weekly phone consultations. Please note, that Rosan only accepts written referral from selected specialist to ensure optimal dietetic input.